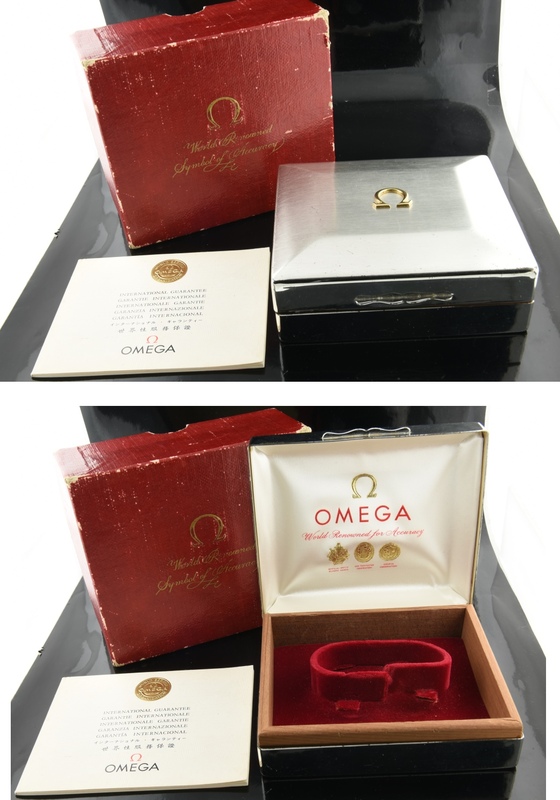 This is a VERY uncommon 4×4.5″ OMEGA Seamaster silver metal box from the 1960’s. 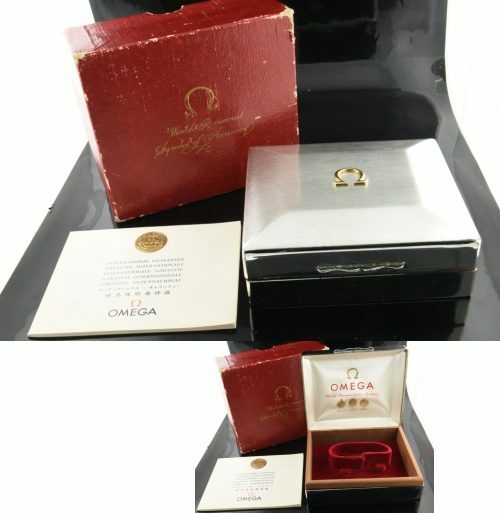 The papers are blank (no address and name filled out) and will enhance the value of ANY of your vintage Omega watches. Complete with inner and outer box with guarantee.